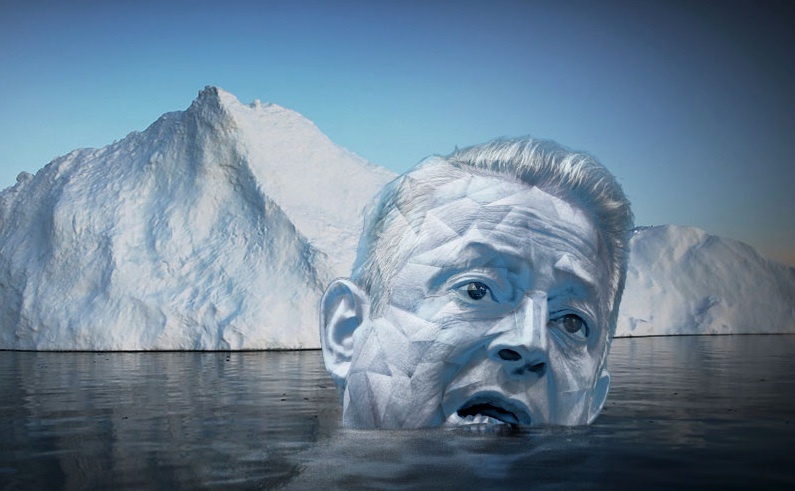 In the years since the Oscar-winning documentary An Inconvenient Truth and the Nobel Peace Prize that followed made Gore the number-one climate change advocate in the world, the activist group he created with his fame has been steadily shrinking, as has its once-lofty mandate: to create a new nonpartisan global movement around climate change. The numbers, according to a review of the nonprofit’s tax filings, show the change has been severe. In 2009, at its peak, Gore’s group had more than 300 employees, with 40 field offices across 28 states, and a serious war chest: It poured $28 million into advertising and promotion, and paid about $200,000 in lobbying fees at the height of the cap-and-trade energy bill fight on Capitol Hill. I think there is a very deep denialism in the environmental movement among the Big Green groups. And to be very honest with you, I think it’s been more damaging than the right-wing denialism in terms of how much ground we’ve lost. Because it has steered us in directions that have yielded very poor results. I think if we look at the track record of Kyoto, of the UN Clean Development Mechanism, the European Union’s emissions trading scheme – we now have close to a decade that we can measure these schemes against, and it’s disastrous. Not only are emissions up, but you have no end of scams to point to, which gives fodder to the right. The right took on cap-and-trade by saying it’s going to bankrupt us, it’s handouts to corporations, and, by the way, it’s not going to work. And they were right on all counts. Not in the bankrupting part, but they were right that this was a massive corporate giveaway, and they were right that it wasn’t going to bring us anywhere near what scientists were saying we needed to do lower emissions. So I think it’s a really important question why the green groups have been so unwilling to follow science to its logical conclusions. . . I think the Big Green groups are becoming deeply irrelevant. Some get a lot of money from corporations and rich donors and foundations, but their whole model is in crisis. When you’ve lost Naomi Klein. . . It’s almost as if she’s been reading Power Line.